It goes without saying that there will always be a place in every woman’s wardrobe for a classic black handbag. That being said, when it comes to fall, girls start desiring to see something new and fresh. Throughout style month, we found that accessories are really a big thing. Not only can they make an outfit look even better, but transform your entire mood. It isn’t like an automatic boost lifter. But sometimes, we need something to really take us by surprise. A brand-new hue that just gets us out of our comfort zone and showcases more of a spectacular light. When it comes to a broad look we have been caught red-handed! 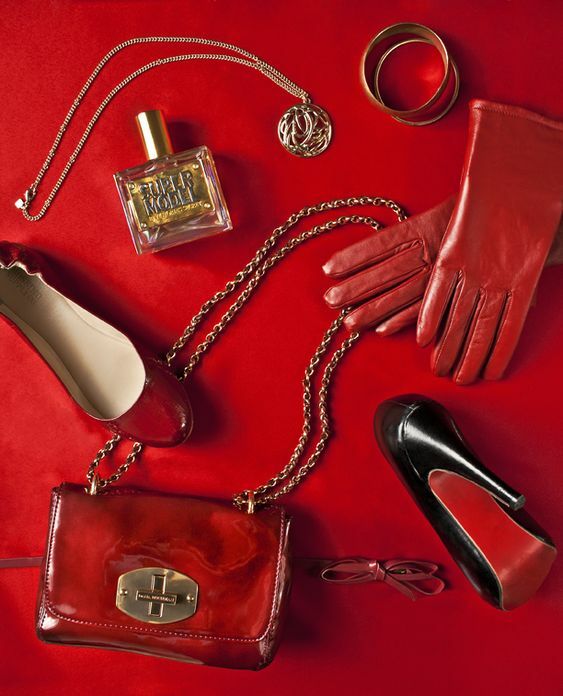 Spotted on the arms of every stylish individual for the Christmas season, is red handbags. 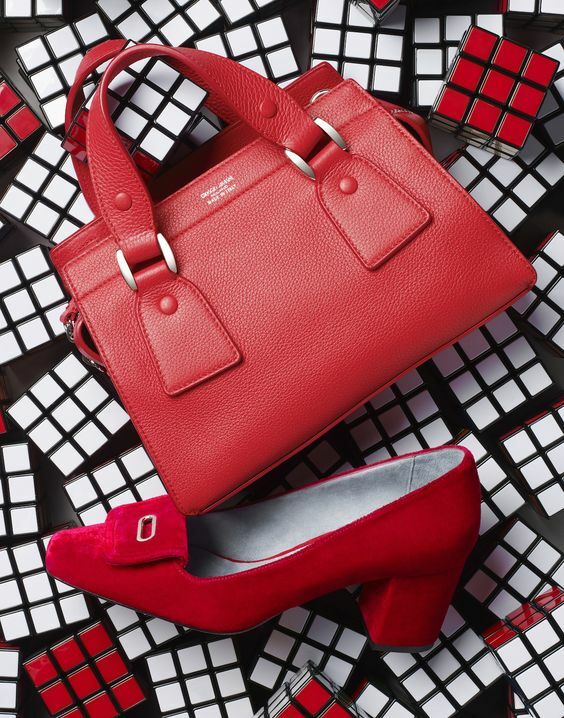 What is most adored about a red bag is that it adds a fun pop of colour to whatever you’re wearing, but it still feels as versatile as a “safer” neutral, like camel. I even saw a few people coordinating their red handbags with a pair of red shoes. I completely approve of this because it is not only super chic, but really adds something more to the overall look. Side note- a lot of people, tend to shy away when it comes to a lot of colour. It only makes sense since some feel it can wear them. Just so you know, not every tone does this. In fact, you can actually get excited about introducing colour this year. Why? Well it’s really simpler then you might think. When it comes to red we think about a vividness, pleasant feeling, and even a hue that highlights other tones perfectly. And there are different shades of red to play around with. Some come across like a burgundy tone, while others have a blue based tone. No matter which shade of red you prefer, know that anyone can pull this tone off perfectly just in time for that holiday party. 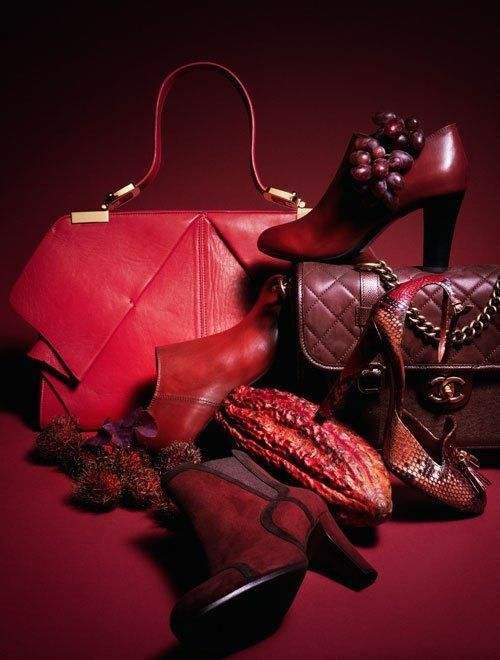 With that, keep scrolling to see all the red bag inspiration you need, and shop a slew of red bags at the end! How will you be caught red-handed this year?